Maya Rivera of Minnesota will be competing in bocce at Special Olympics World Games Abu Dhabi 2019. 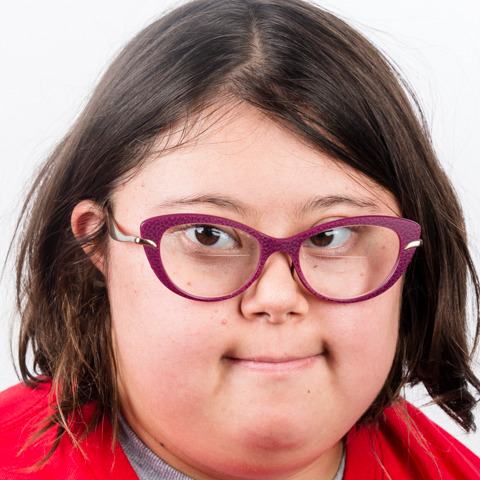 Maya has been a part of Special Olympics Minnesota for 10 years and has participated in swimming, bocce ball, downhill skiing and athletics. Special Olympics has helped Maya overcome many things, including breaking out of her shell to meet new people and overcoming her fear of heights by competing in downhill skiing. “I have even downhill skied in Colorado,” Maya said proudly. At World Games, Maya is excited to meet new people, see new places and, of course, play some bocce!